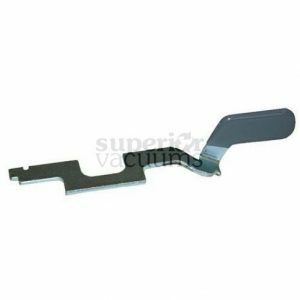 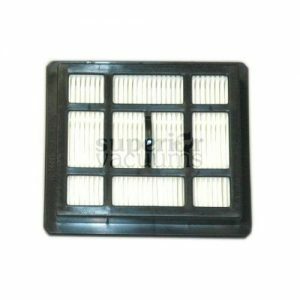 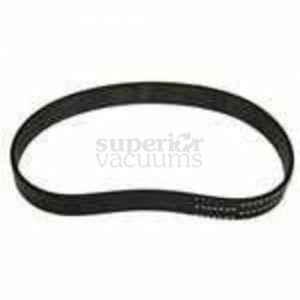 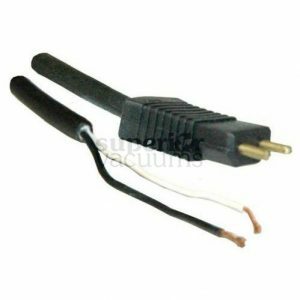 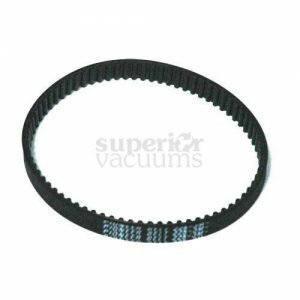 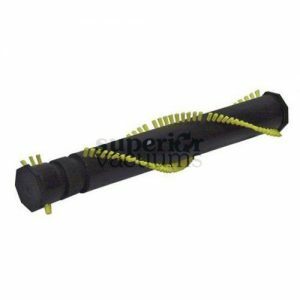 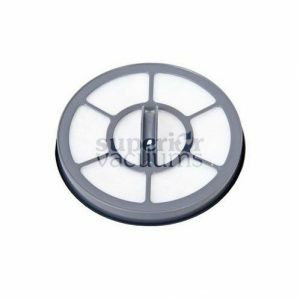 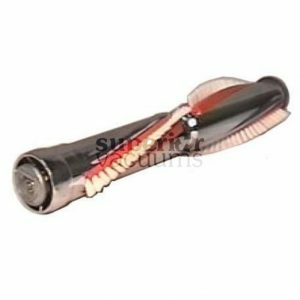 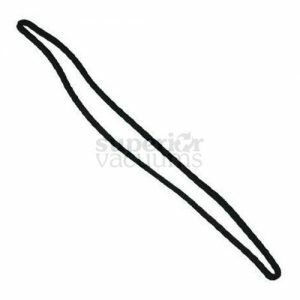 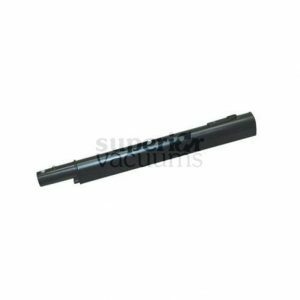 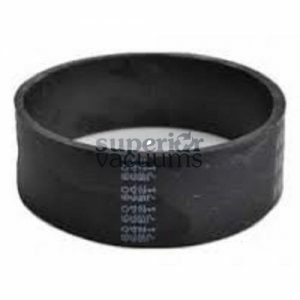 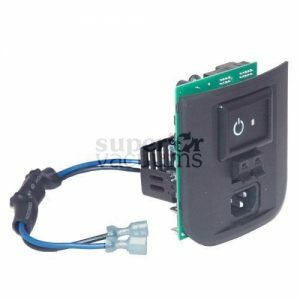 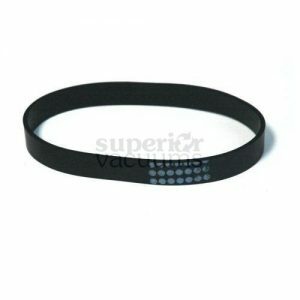 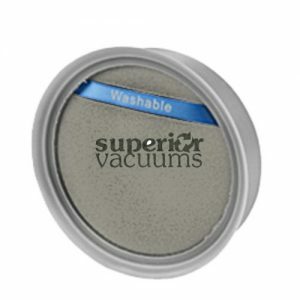 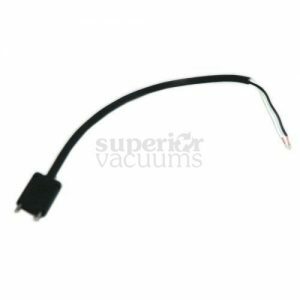 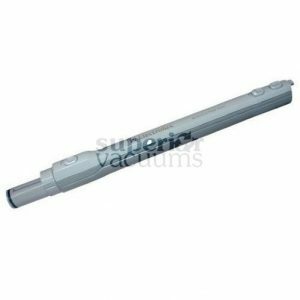 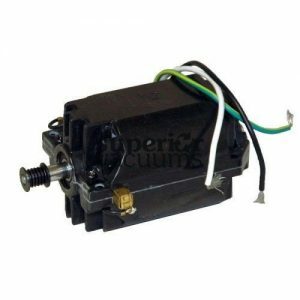 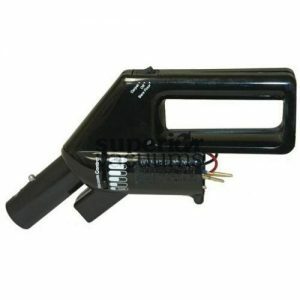 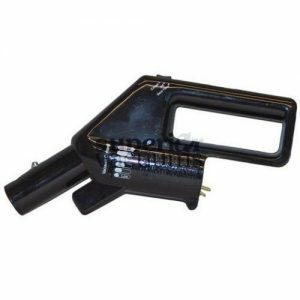 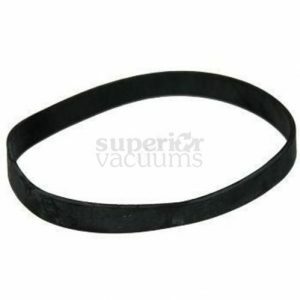 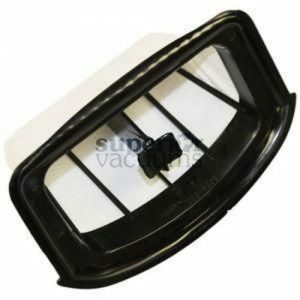 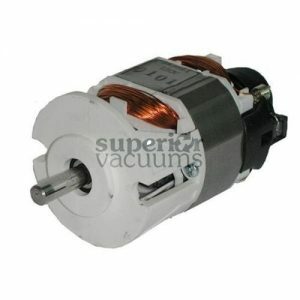 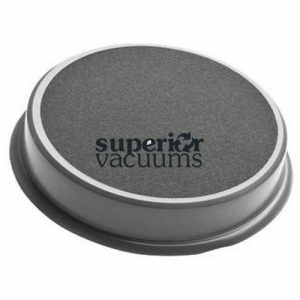 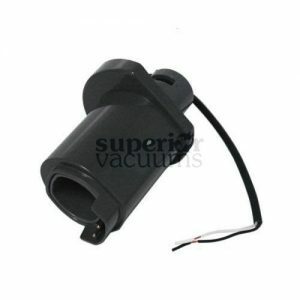 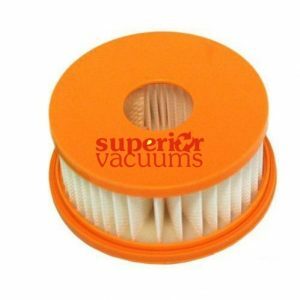 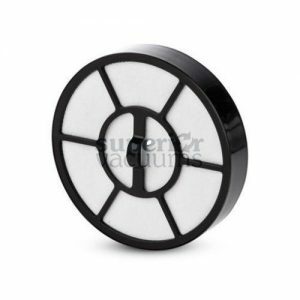 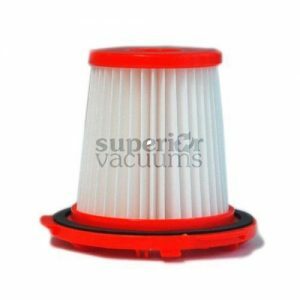 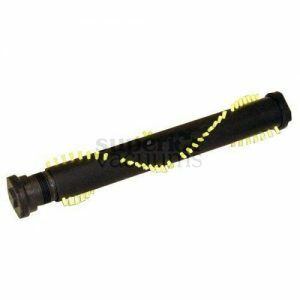 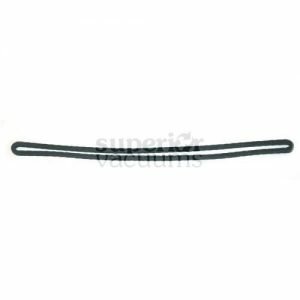 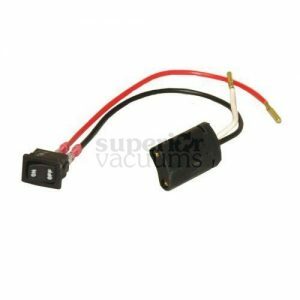 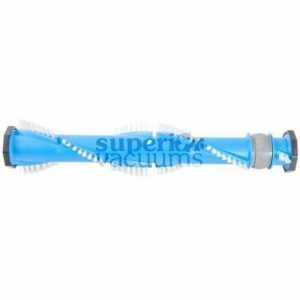 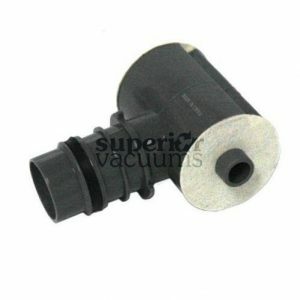 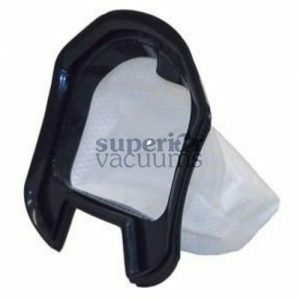 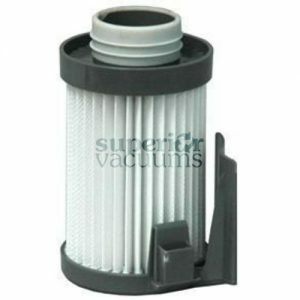 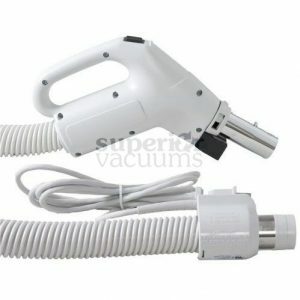 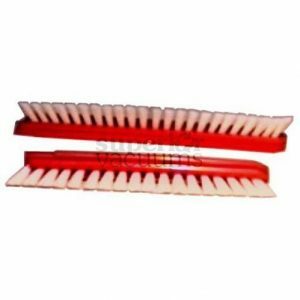 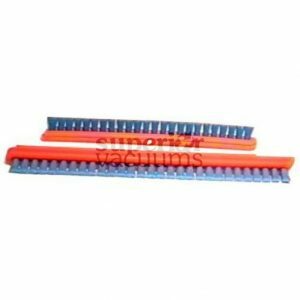 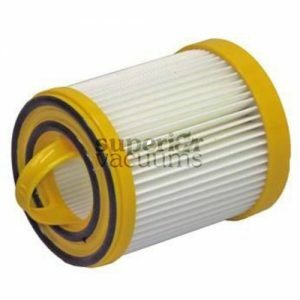 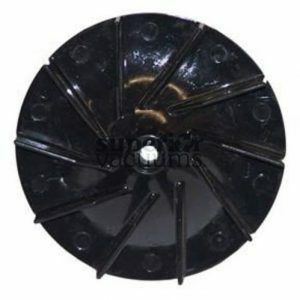 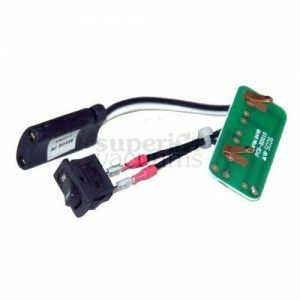 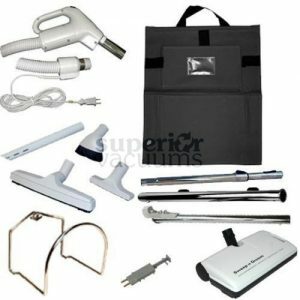 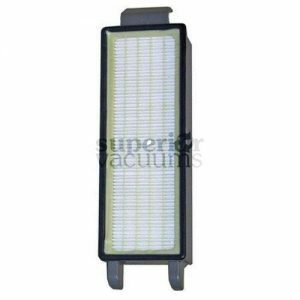 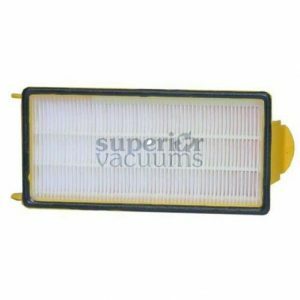 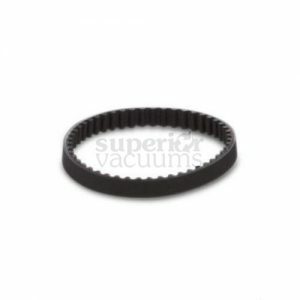 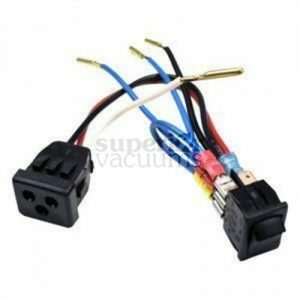 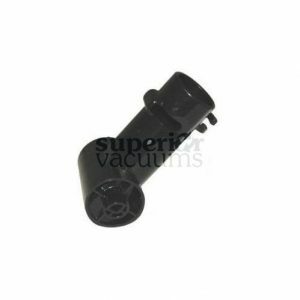 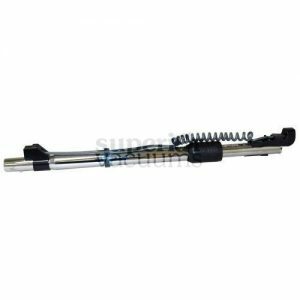 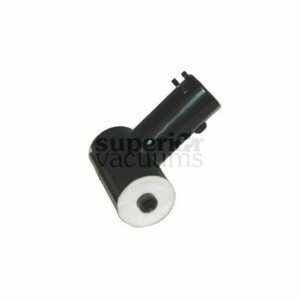 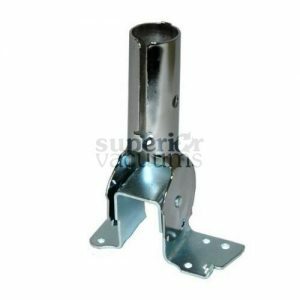 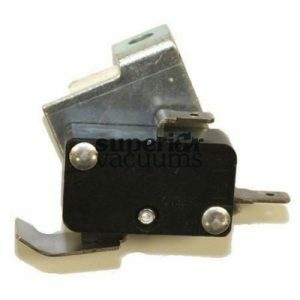 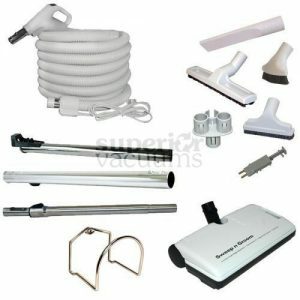 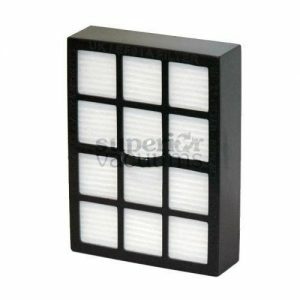 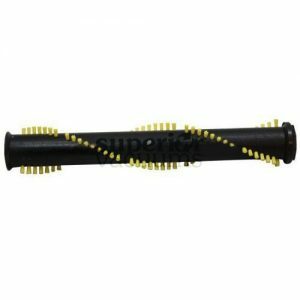 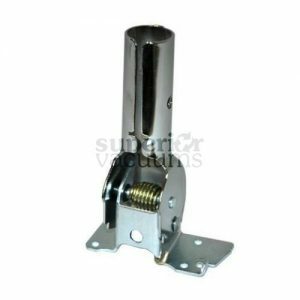 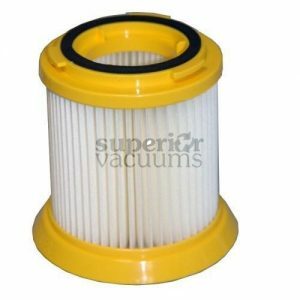 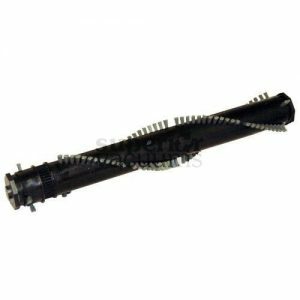 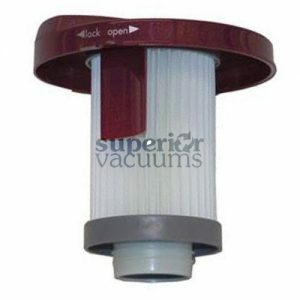 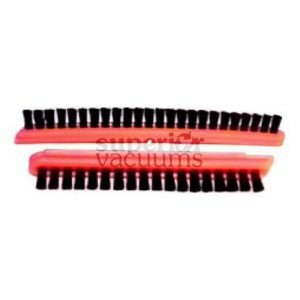 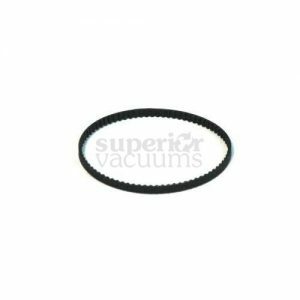 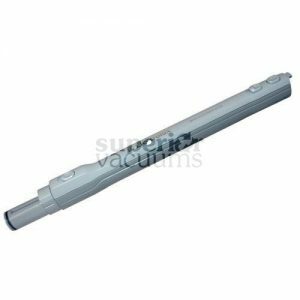 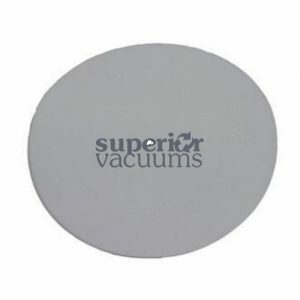 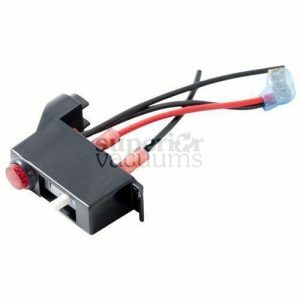 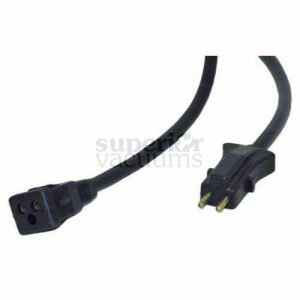 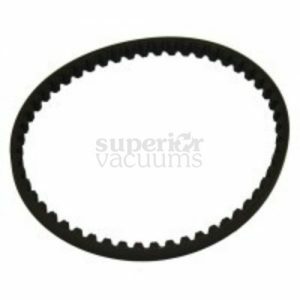 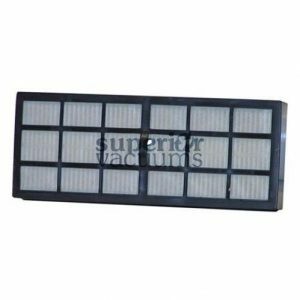 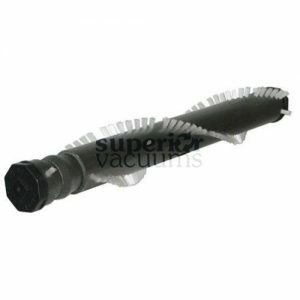 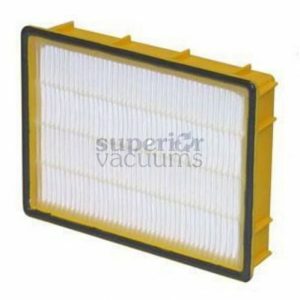 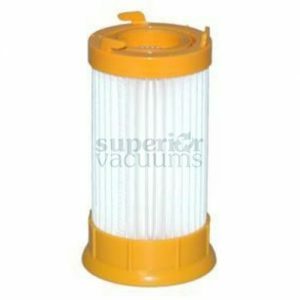 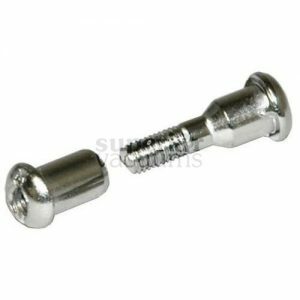 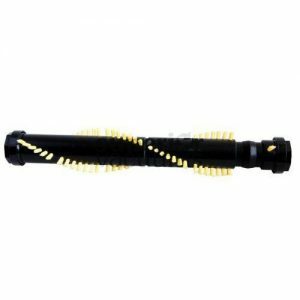 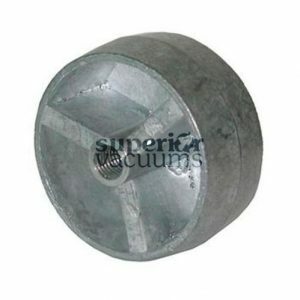 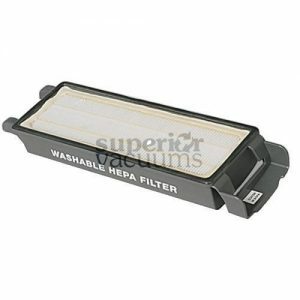 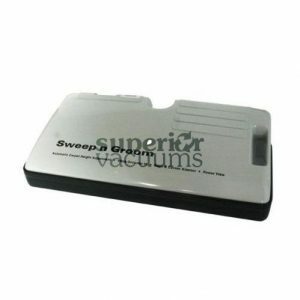 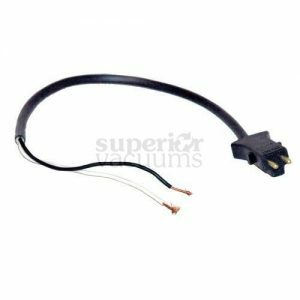 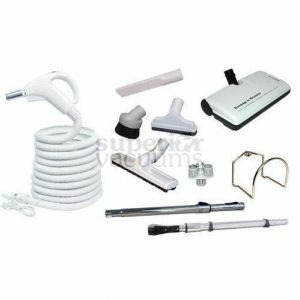 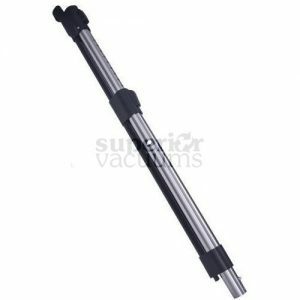 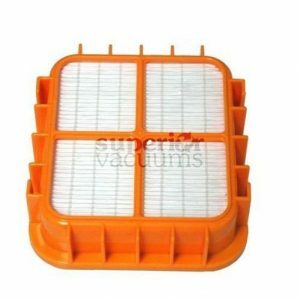 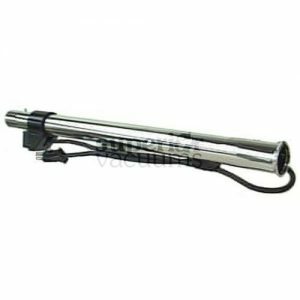 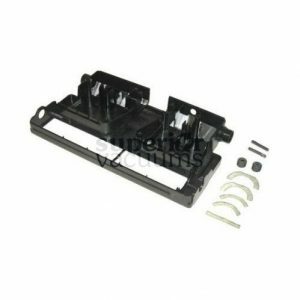 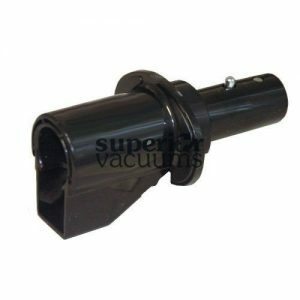 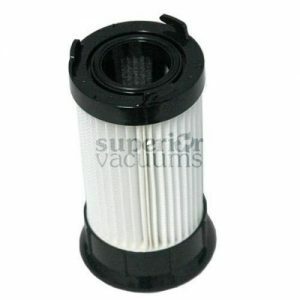 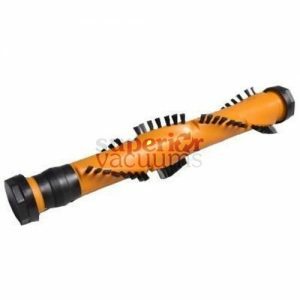 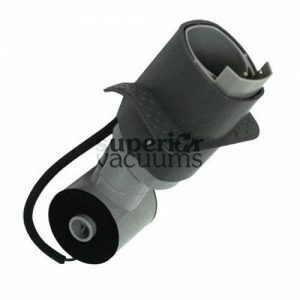 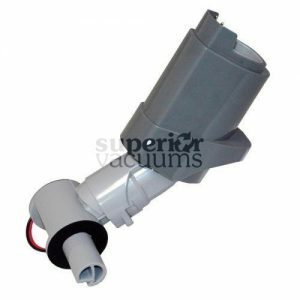 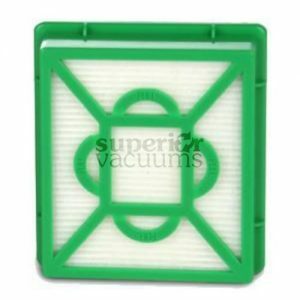 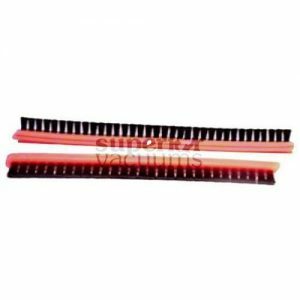 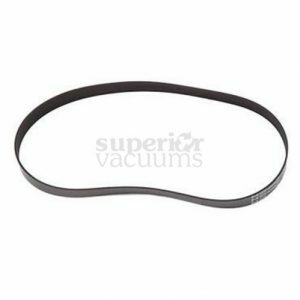 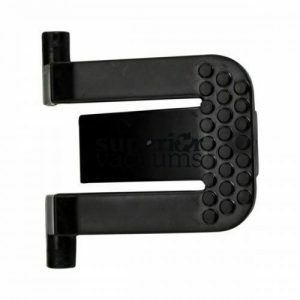 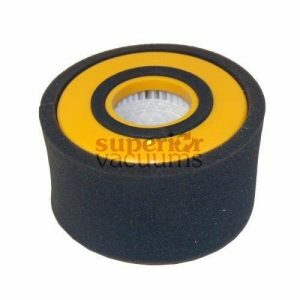 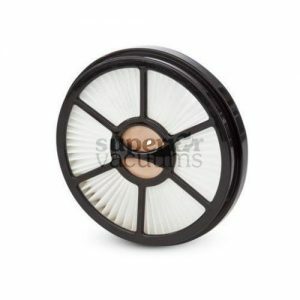 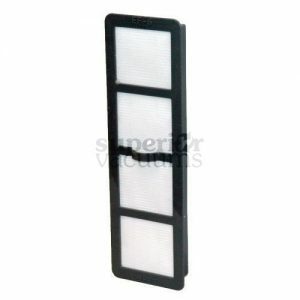 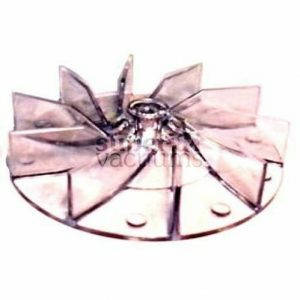 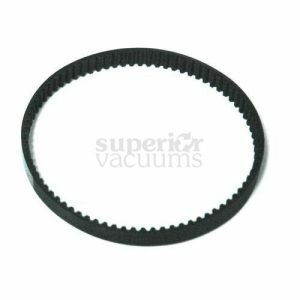 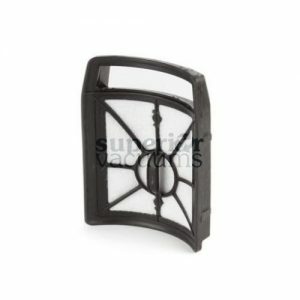 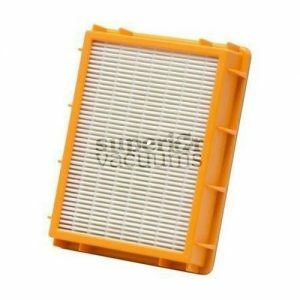 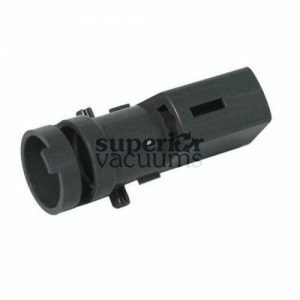 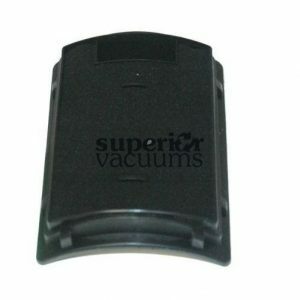 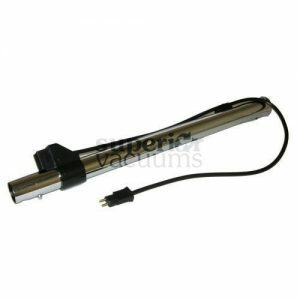 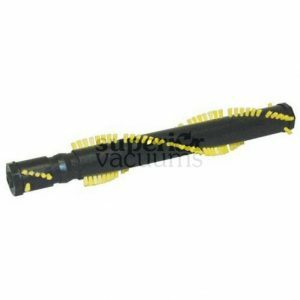 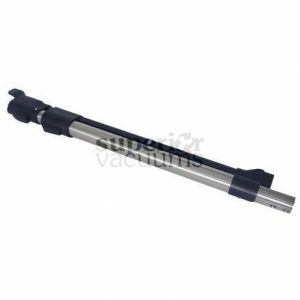 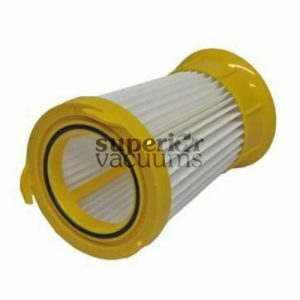 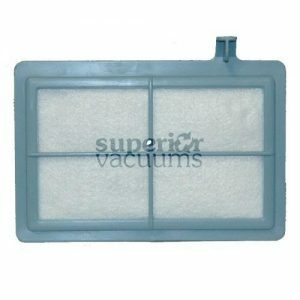 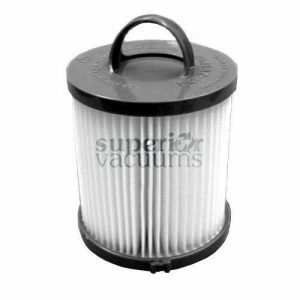 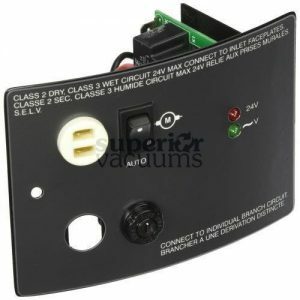 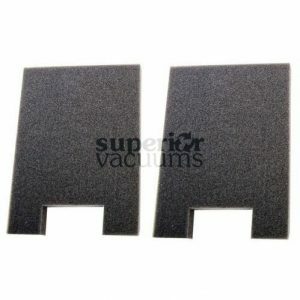 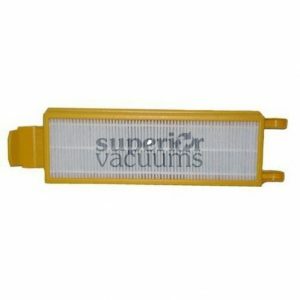 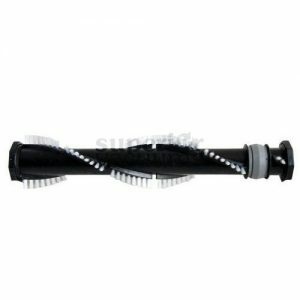 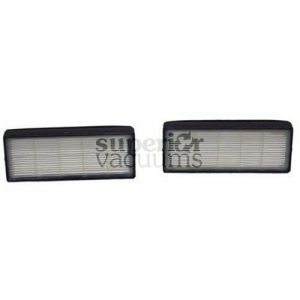 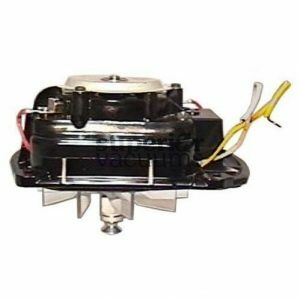 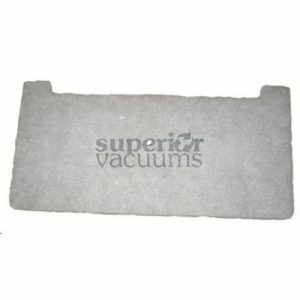 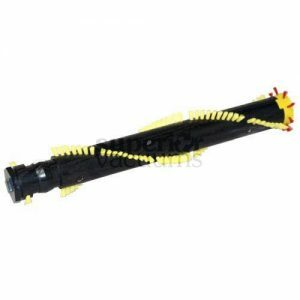 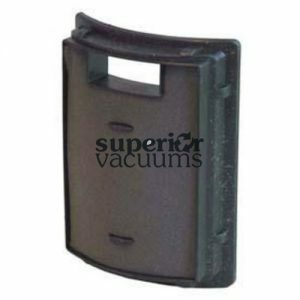 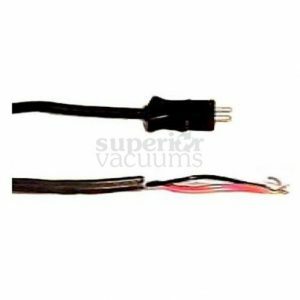 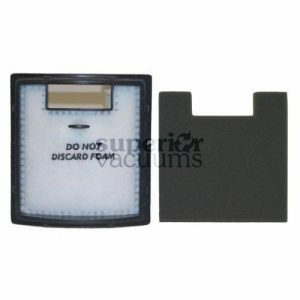 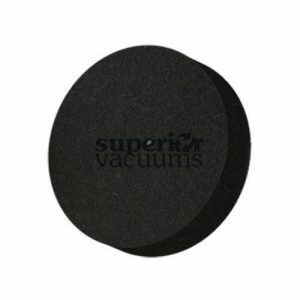 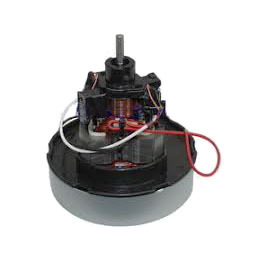 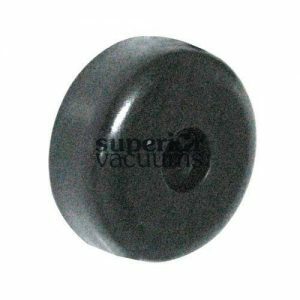 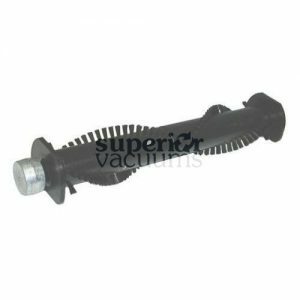 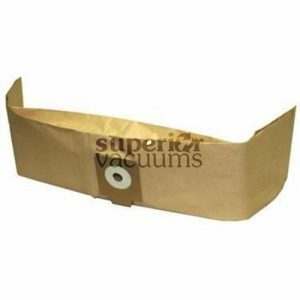 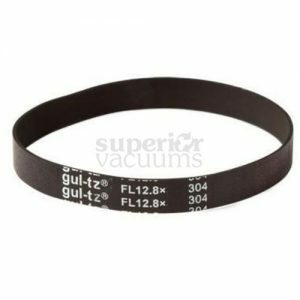 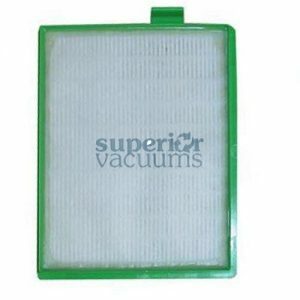 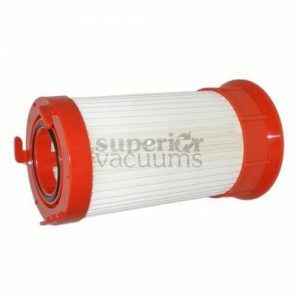 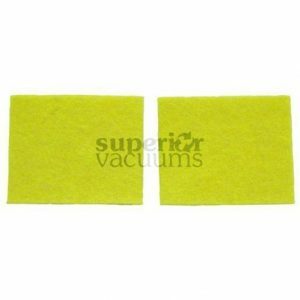 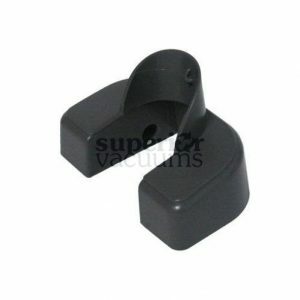 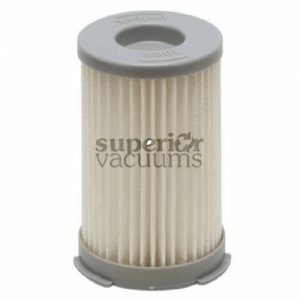 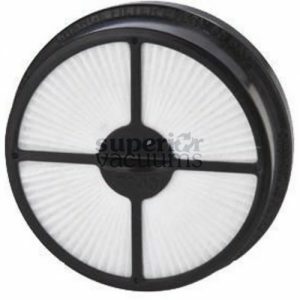 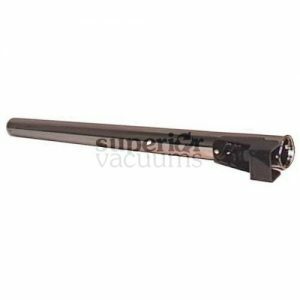 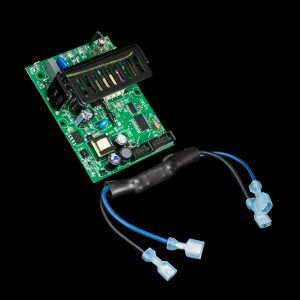 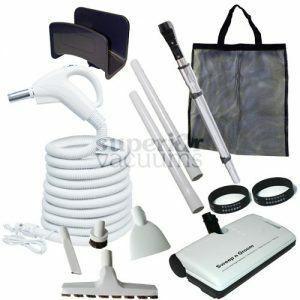 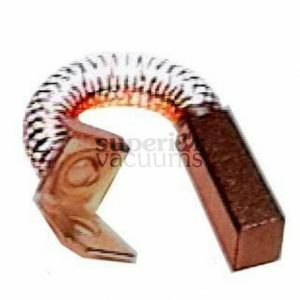 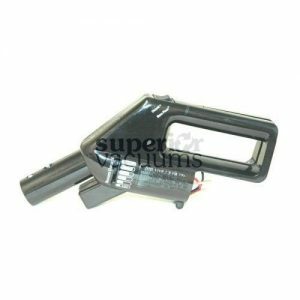 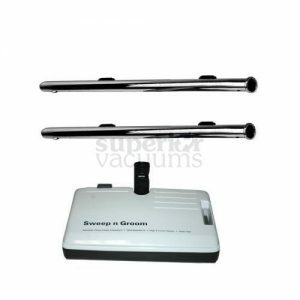 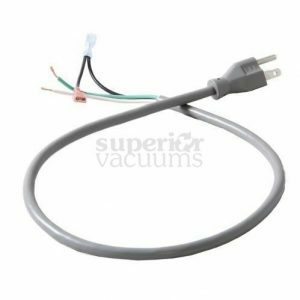 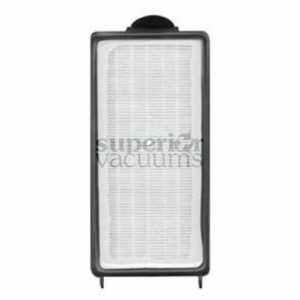 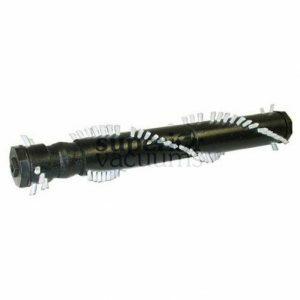 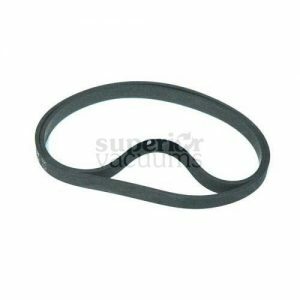 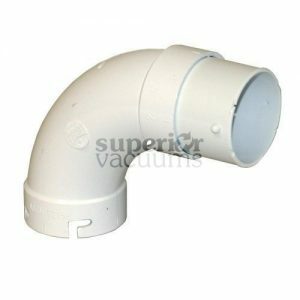 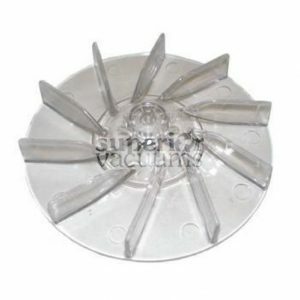 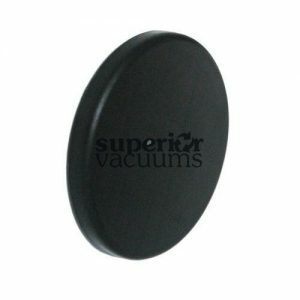 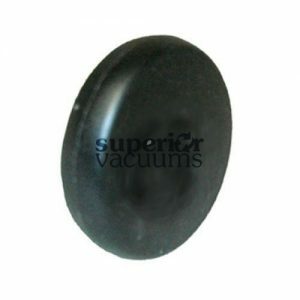 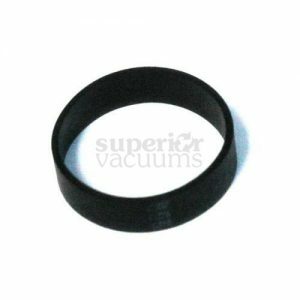 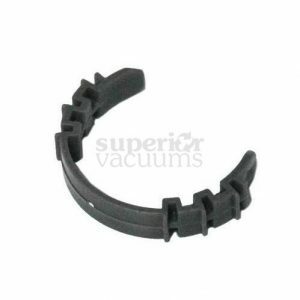 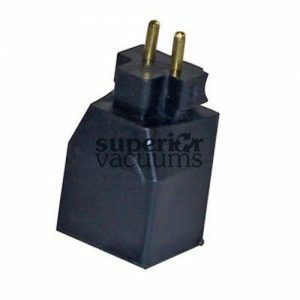 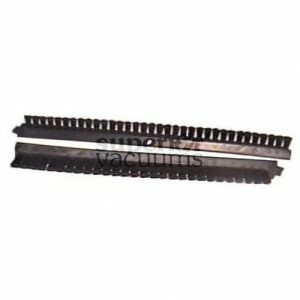 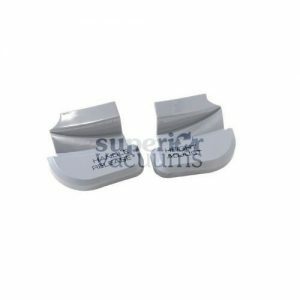 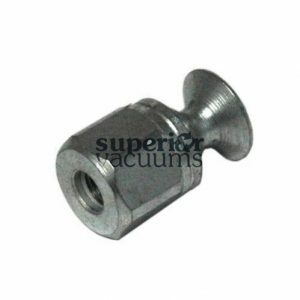 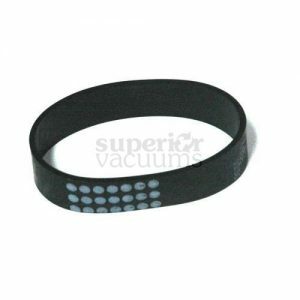 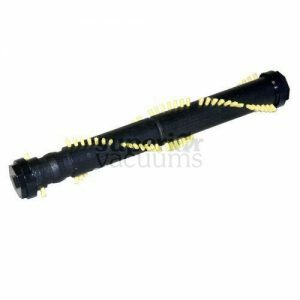 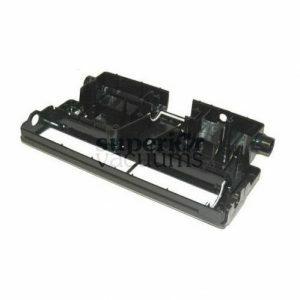 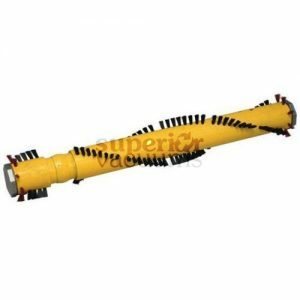 We are proud to offer a wide range of quality Eureka Vacuum Cleaner Parts. 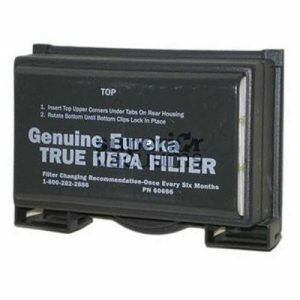 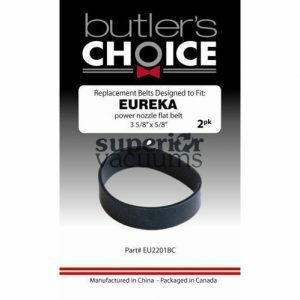 Buy Eureka Products from one of our convenient North West or South West Calgary Stores. 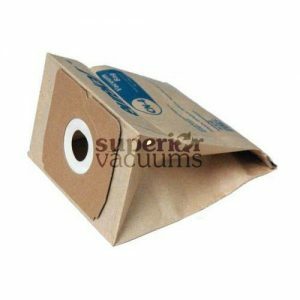 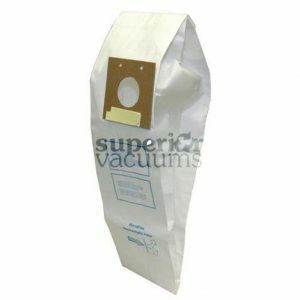 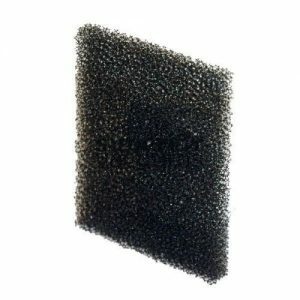 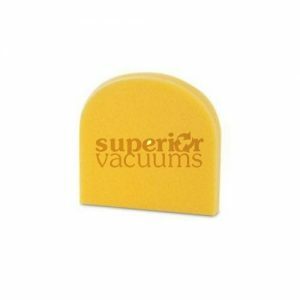 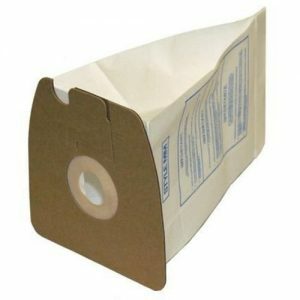 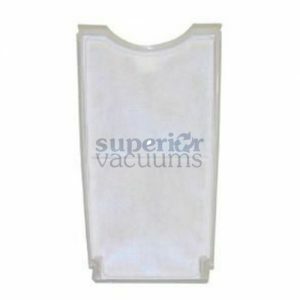 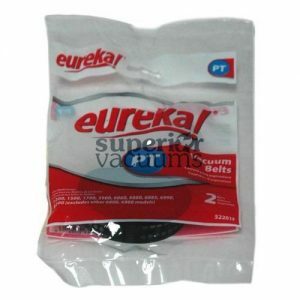 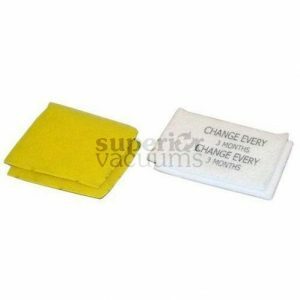 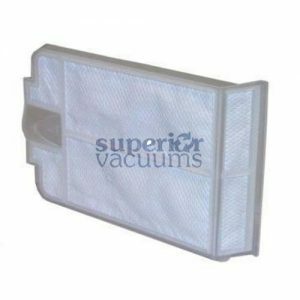 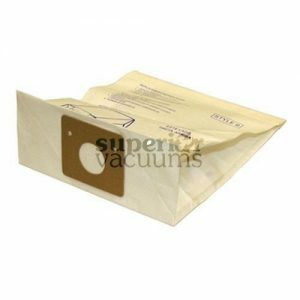 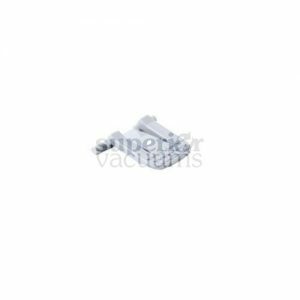 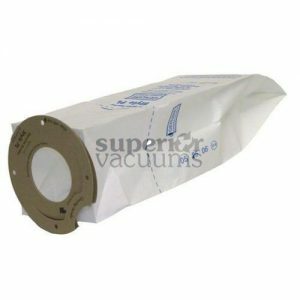 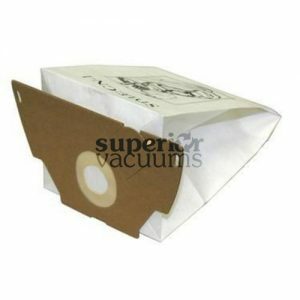 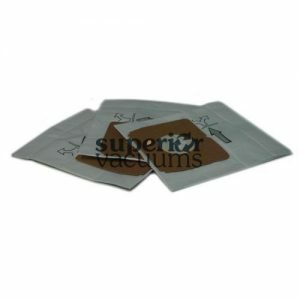 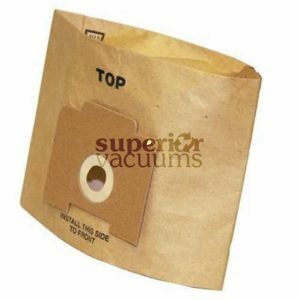 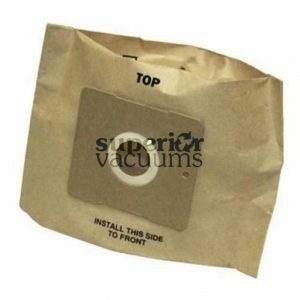 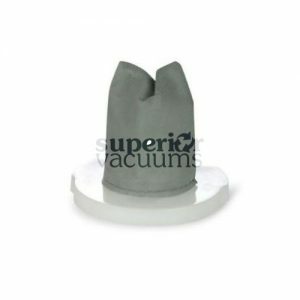 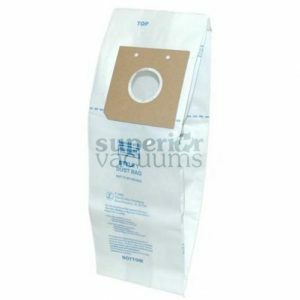 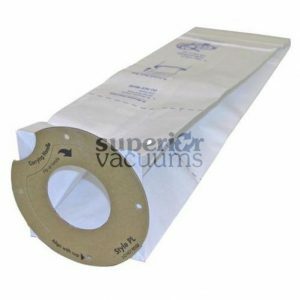 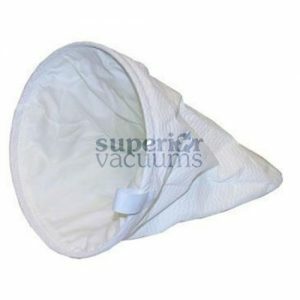 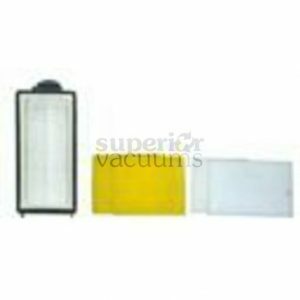 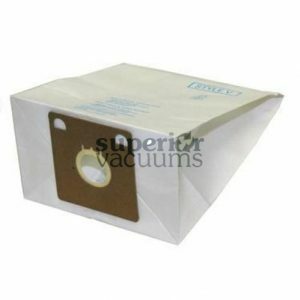 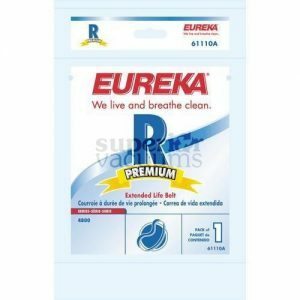 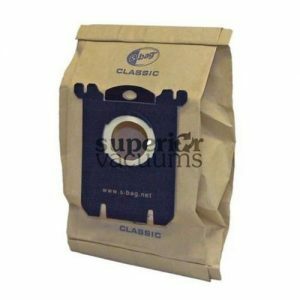 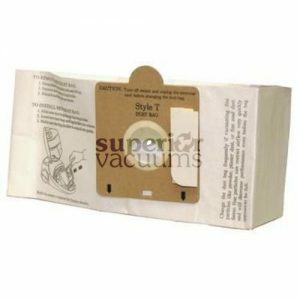 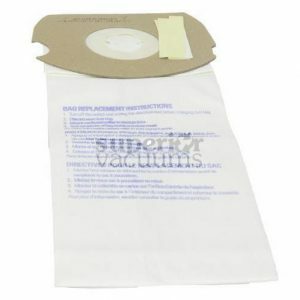 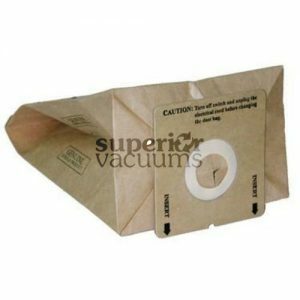 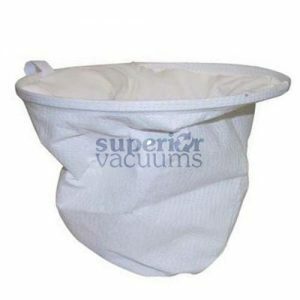 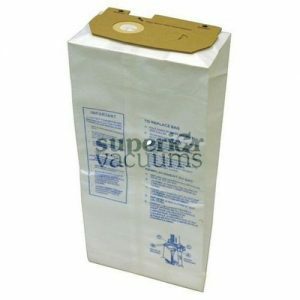 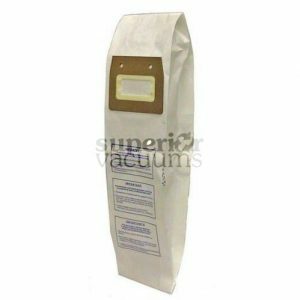 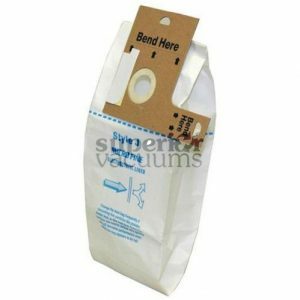 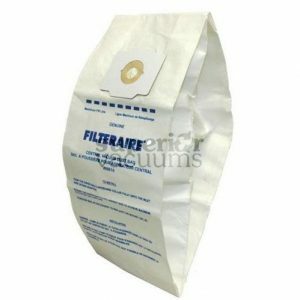 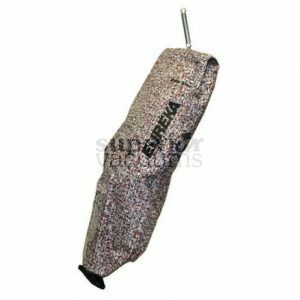 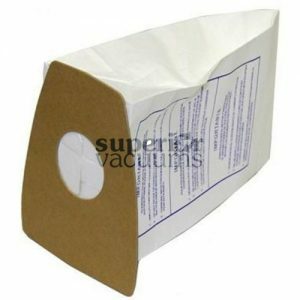 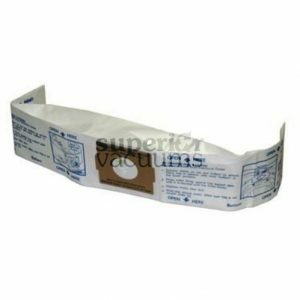 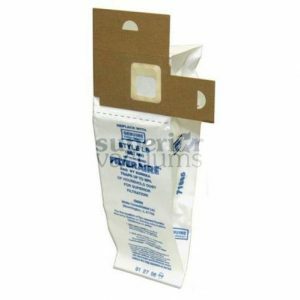 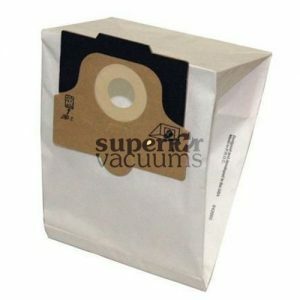 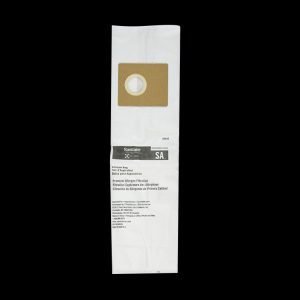 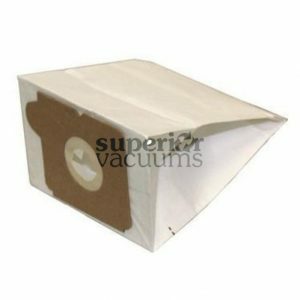 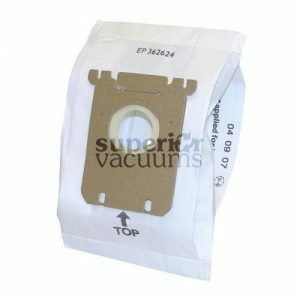 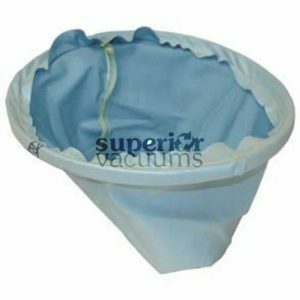 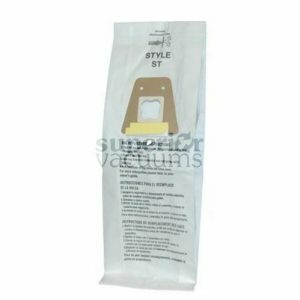 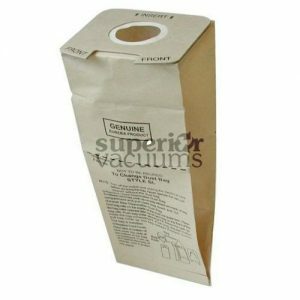 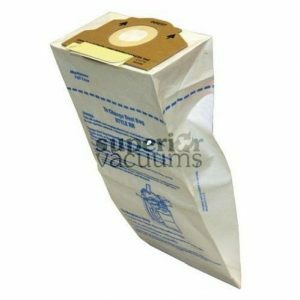 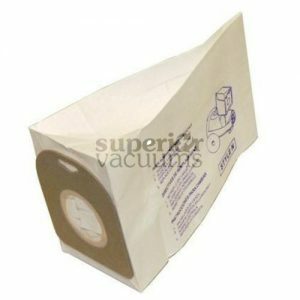 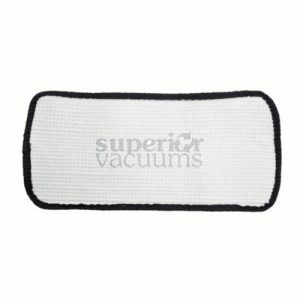 Eureka Vacuum Bag, 3 Pk Eureka Type “U” Micro B.C.